For the third straight season, SEC Network is featuring all 14 SEC Football Pro Days in its studio programming, beginning with College Football Playoff National Champion Alabama on Wednesday, March 7. Commentators will be on site and in studio covering news and interviews from each event for SEC Now and The Paul Finebaum Show. In addition to highlights on SEC Network’s studio shows, the network will be live from College Football Playoff National Champion Alabama and national finalist Georgia’s Pro Days. 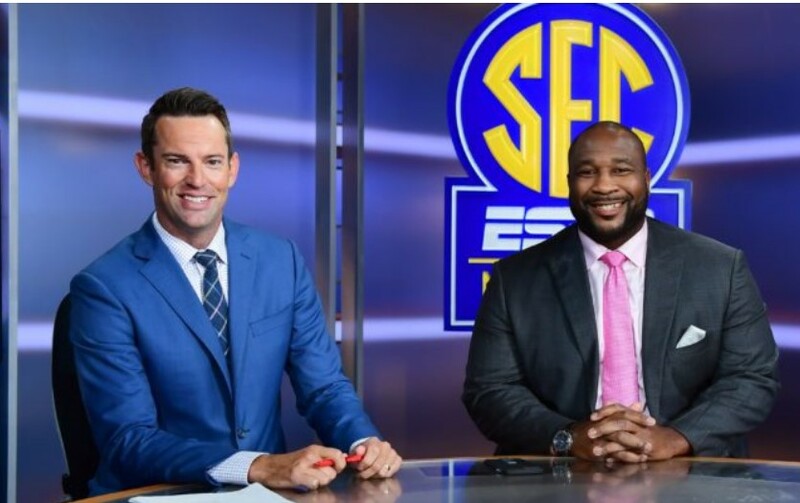 Peter Burns will host both Pro Day shows with analysts Marcus Spears and Tom Luginbill; in addition, Greg McElroy will be on site from Tuscaloosa on March 7 and Matt Stinchcomb will provide on-site analysis from Athens on March 21. ESPN.com draft specialists Matt Bowen and Jeff Legwold will also contribute to SEC Network’s studio coverage surrounding Alabama and Georgia’s Pro Days, respectively. 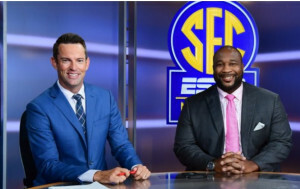 SEC Network’s Pro Day programming is part of its extensive spring football coverage, which includes all 14 SEC spring games live on ESPN networks beginning with Vanderbilt’s Spring Football Showcase on Saturday, March 24. Pro Day events typically include weight room weigh-ins, bench press, vertical jump, broad jump as well as the 40-yard dash, 60-yard shuttle and position workouts for players entering the NFL Draft. ESPN will have additional Pro Day coverage from around the country on various shows, including SportsCenter and NFL Live, with details announced at a later date.